For a quick bite of fresh fish, stop by Komakai and try The Island – a Puerto Rican spin on the classic California Roll. Each one of the oceanfront guest rooms in our San Juan resort has stunning views of the incredible Condado Beach, and we wouldn’t blame you if you spent most of your time on that gorgeous expanse of white sand. But then you’d be missing out on the incredible luxury you’ll find within the resort. 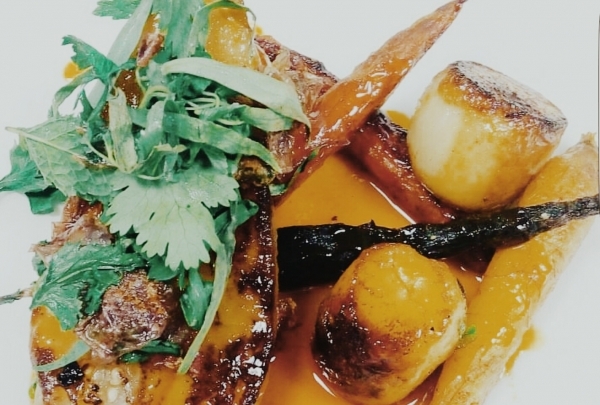 We pride ourselves on our culinary offerings — our Perla Restaurant is consistently voted one of San Juan’s top dining experiences. For lighter fare, you must try the Island Roll at Komakai — a Puerto Rican take on the classic California Roll, incorporating sweet plantain and eel sauce. Outside the hotel, you can explore the vibrant streets of San Juan and enjoy its classic colonial charm and architecture, all with the assistance of our very own expert Navigator. If you begin reading by asking yourself what is a "Chichaito", it's one of Puerto Rico's most famous drinks made of rum, anisette and tropical juices. "Los Tres Cuernos" stands for "The Three Horns", which honors the famous, "Vejigante" mask used in our cultural carnivals. 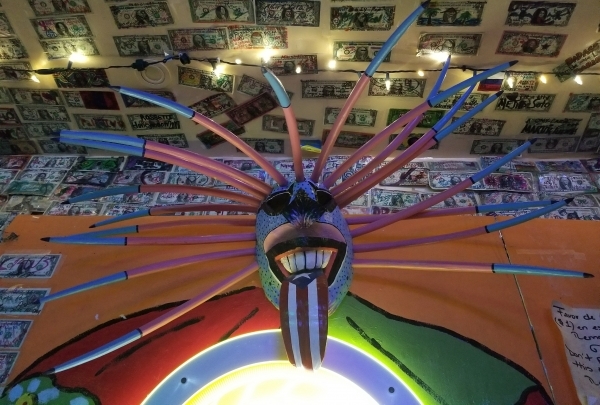 Come inside to check their impressive decoration made of colorful masks and dollars all over the place. 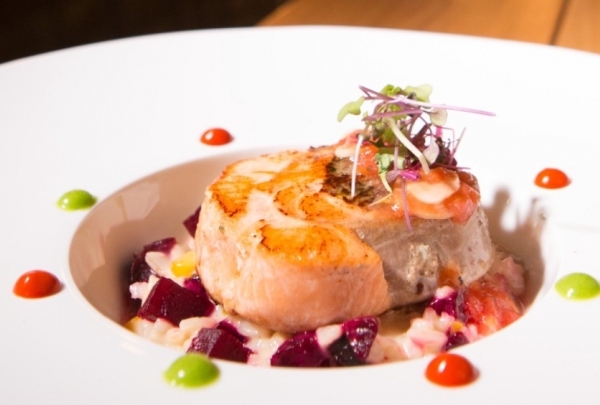 Princesa Gastrobar's culture has a mix of African, Spanish and Taíno influences. 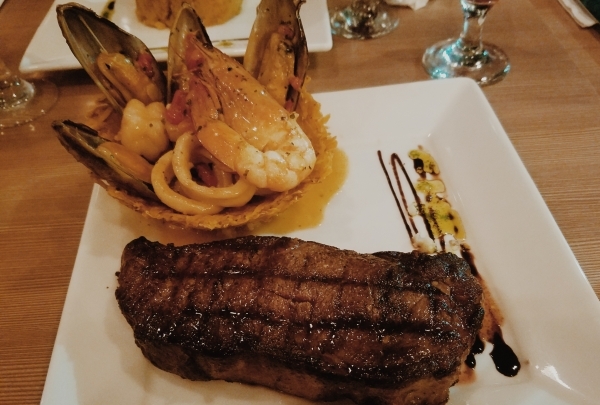 For a local culinary experience, Princesa Gastrobar offers you the authentic Puerto Rican cuisine that dates back to the 18th Century with Caribbean and International fusion. You will be surrounded by the historical walls of Old San Juan, which will invite you to be part of their history. Travel back in time with these majestic Taíno Indians petroglyphs carved around the Saliente River in Jayuya. 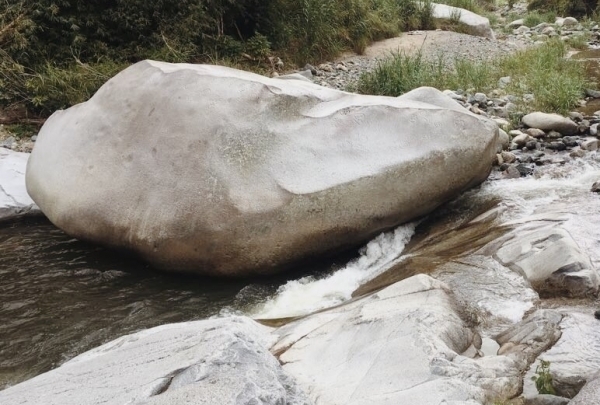 The "Written Stone" or "La Piedra Escrita" is a rock carved with ancient Taíno petroglyphs in the Saliente River, located in Jayuya. Start your adventure by walking on a boardwalk that allows you to see the river and Puerto Rico's highest mountains. The rock blocks the river creating a natural pool area that you can jump from and enjoy. The Admission is free to enjoy this sightseeing. 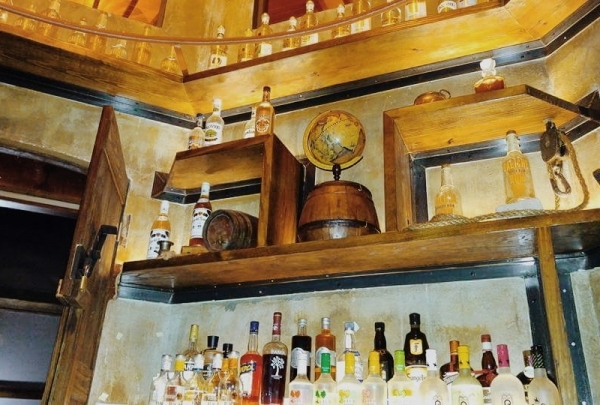 Check out one of the most talked about bars in San Juan. La Factoría offers you unique tropical drinks served in a rustic ambience. The bar also features a dance floor for salsa dancers and those wanting to dance to some vibrant Latin music. 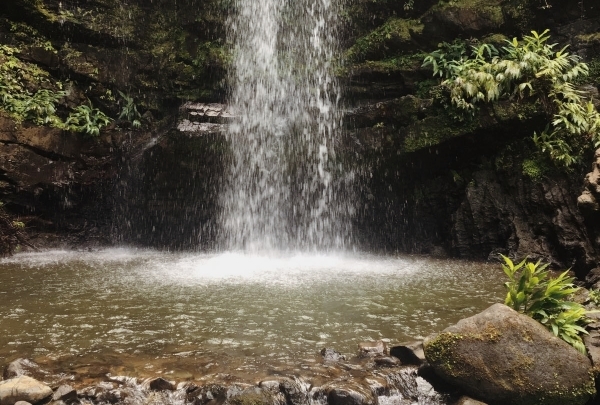 To satisfy your adventurous spirit, Las Delicias Falls is a breathtaking sight located at the center of the Island, between the towns of Ciales and Jayuya. 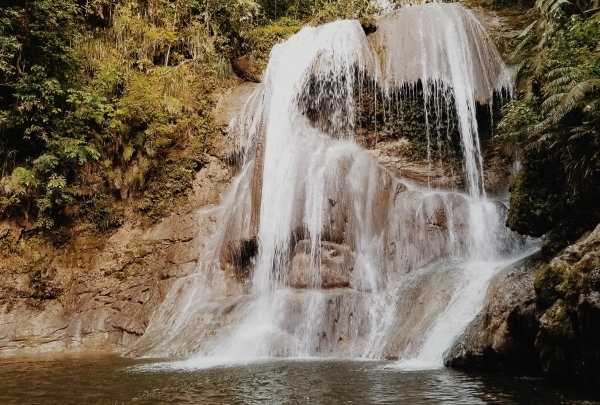 Its natural beauty makes Las Delicias the perfect spot for road trips. Easy to access from the main road with only 10 minutes hike to the falls. The entrance is free, but make sure to bring water, supplies and closed shoes to begin your trail. 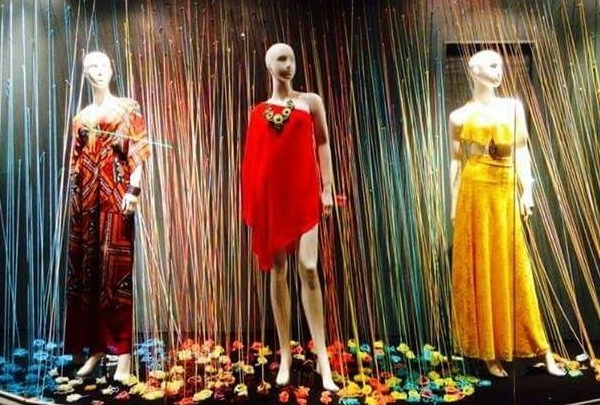 Discover the most fashionable clothing in the Condado area at Trends. A fun, extravagant, modern, and elegant place to shop for any special occasion. This boutique is a must-visit for fashion-minded people. Experience the delightful taste of Peruvian cuisine in the heart of Condado. Patasalá Peruvian Fish Shop offers an elegant and cozy atmosphere while giving you the full Peruvian experience with classic fish dishes like ceviche. Unique house-made drinks will make your dining in this restaurant an incredible one. A place to enjoy 100% gourmet Gelato popsicles. The wide range of gelatos served here is bound to impress you. 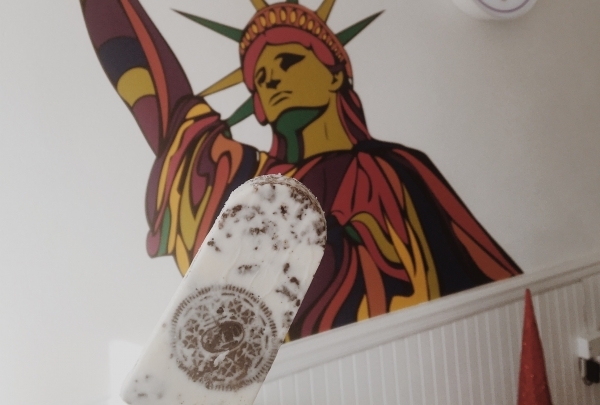 From sorbet popsicles to creamy gelatos, Palettamerica will wow you with all of their offerings. 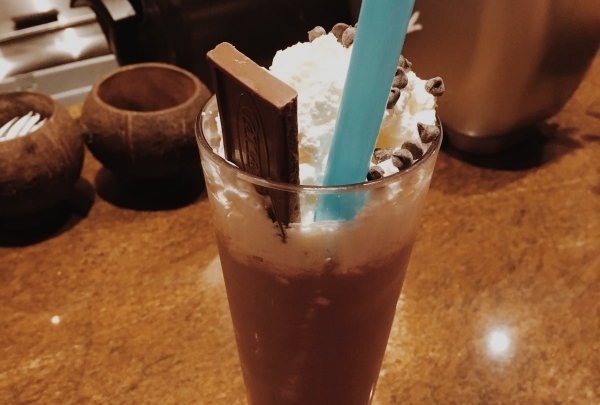 Palettamerica is a must-visit for lovers of frozen dessert. 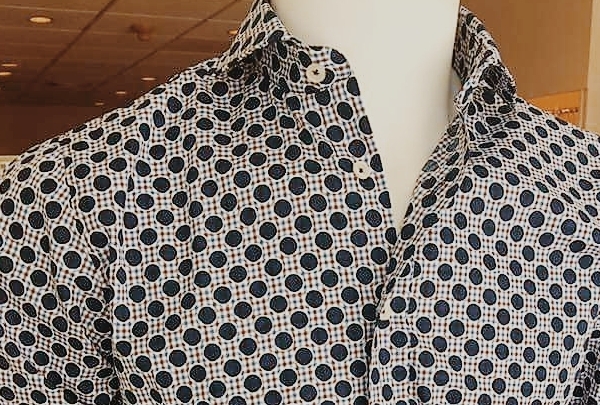 Find that authentic look at this men's designer boutique. Just a five minute walk from the resort, Otto offers you a great selection on both casual and formal wear. The owner is a great fashion stylist that can help you to define your style. Go inside the island and discover one of the treasures that San Sebastian has to offer. Also known as "Charca El Roble" (Oak's Pond) or "El Charco de la Leche" (Milk's Pond), Gozalandia offers an adventure for all visitors to San Sebastian's beautiful waterfalls. Get together with friends or family and enjoy the scenic attraction. Santurce's gastronomical park offers you the best Puerto Rican culinary and cultural experience. Expand your culinary senses with these local merchants offering you a variety of exquisite drinks, food and entertainment with the intention of bringing the best of Puerto Rico's indigenous gastronomy and culture. Enjoy cocktails and dinner at this rooftop bar. 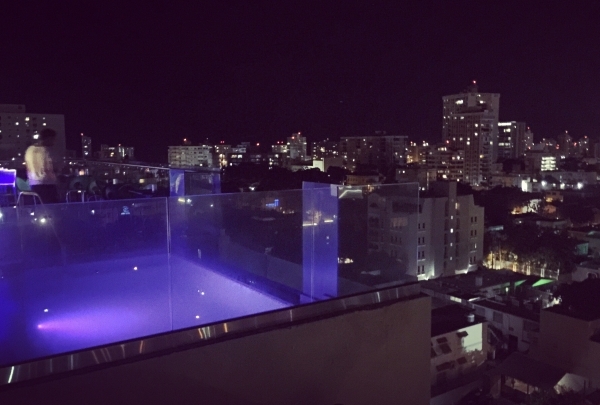 Ciqala Rooftop offers spectacular 360 degree views from its rooftop lounge in the heart of Santurce. This elegant spot is perfect for a romantic dinner or special activity. Be sure to wear your hippest outfit to this fashionable bar. This adventure park offers fun activities that will get your adrenaline pumping. The zip line is a must-do! A visit to Toro Verde is not for the faint of heart. 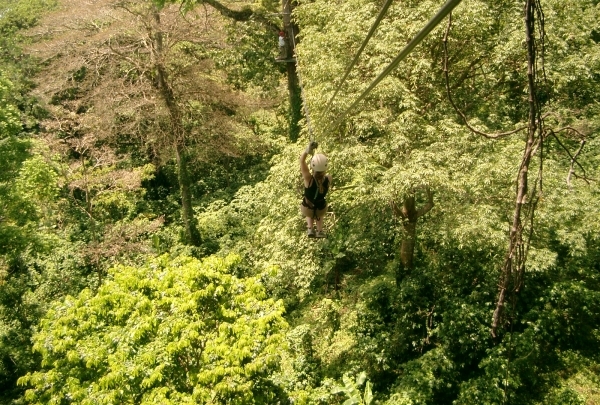 This adventure park offers thrilling experiences set in the lush landscape of Puerto Rico. Enjoy a ride on the zip line, cross a rope bridge, and end an exciting day with a delicious meal from their restaurant. You'll get amazing views of the surrounding natural areas and memories to last a lifetime. Cafe Don Ruiz is a great spot to stop at for a cup of coffee if you are walking towards or from El Morro. Experience the history and civilization of the Americas, and its significance, through the permanent displays at this Old San Juan museum. Nestled in the center of Old San Juan, Museo de las Américas was established by Dr. Ricardo E. Alegría in 1992. It showcases the history and culture of the Americas and its impact on Puerto Rico. It has four main exhibition halls. Artes Populares highlights the folk art of the Caribbean, North, South and Central America. 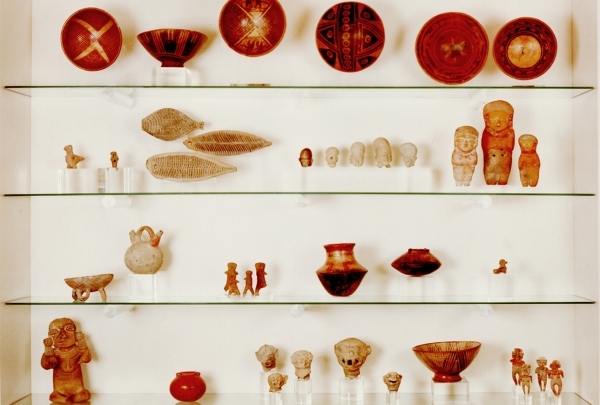 It is split into eight themes such as pottery, magic and religion, housing and furnishings, tools, etc. La Herencia Africana takes you through an expedition of Africa where you get acquainted with its topography, superstitions, religion, slavery and influence on this island. All these are depicted in four rooms. Find out about the aboriginals of the continent, their legacy and the Taino Indians through the 20 lifelike sculptures by Swedish-Peruvian sculptor, Felipe Lettersten. Finally the Conquista y Colonización takes you through the beginning and evolution of the nation in its six themed salons. The museum also offers daily workshops for kids as well as guided tours. Cinema Bar 1950 is a one-stop entertainment destination where you can enjoy a delicious meal while watching independent films. 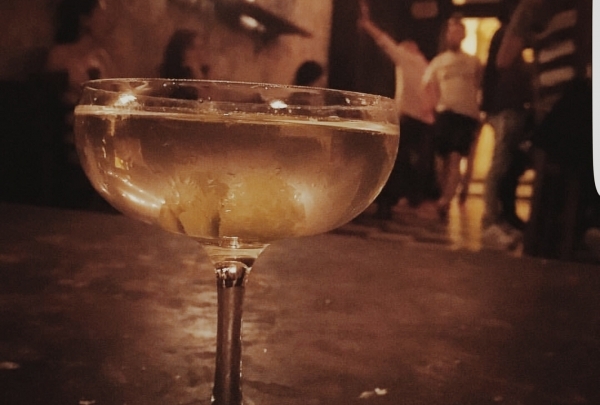 Cinema Bar 1950 takes you back in time to a past era in Puerto Rico. This popular entertainment destination offers food, drinks, and fun in an elegant, yet relaxed ambiance. Enjoy delicious appetizers while watching independent films in the comfortable theaters. 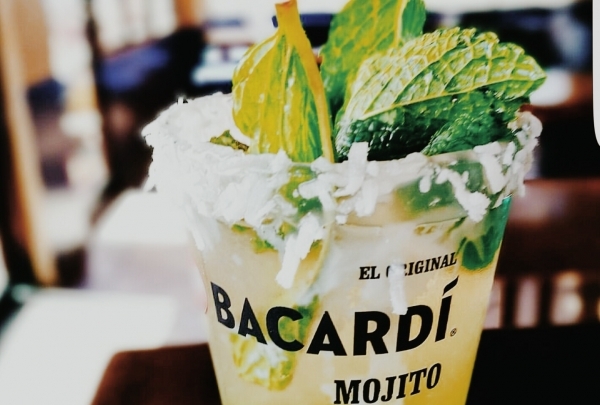 Then, opt for a refreshing coconut mojito to sip through the rest of the movie. Whether you dine in the restaurant or in the theaters, you'll enjoy friendly, efficient service. Try a little bit of everything at this trendy tapas joint. Pair your small bites with deliciously crafted cocktails like the Gin Lilly. 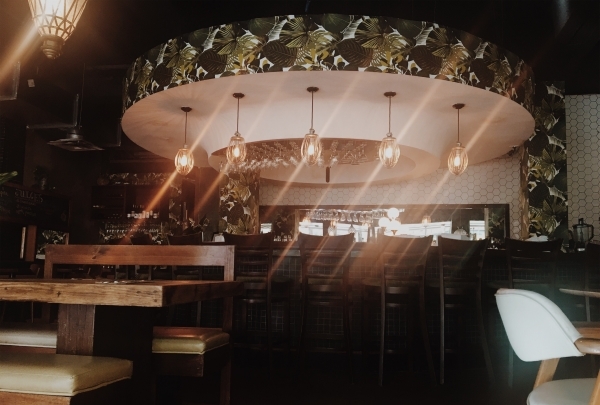 Cocina Abierta - whose name translates to "open kitchen" - opens their doors to you and invites you to enjoy deliciously creative tapas accompanied by exceptional service. Their modern dining room exudes a rustic charm that makes you feel right at home. 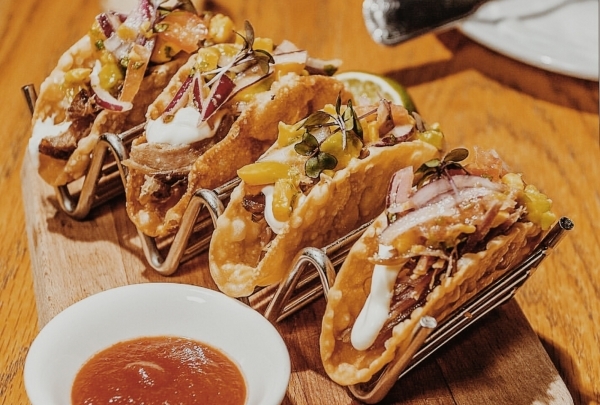 You'll want to get a taste of everything here - between the black cod with baked apples, duck tacos, and fried calamari, you won't know where to start. Whatever you do, make sure to try one of their signature cocktails, like the Velvet Touch. Opened in 1976, Monsieur are pioneers in introducing today's well-known brands in men's fashion. Pizza lover? 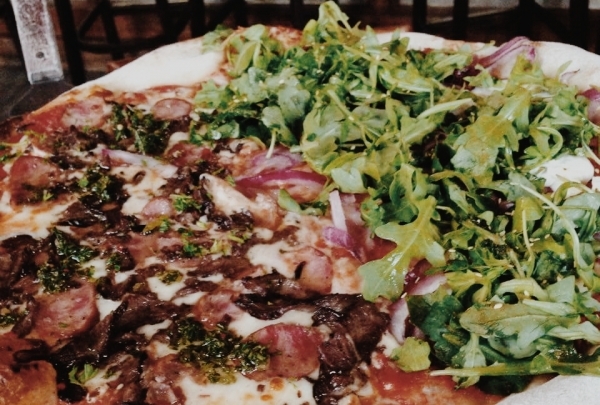 This classic pizzeria in the heart of Old San Juan will leave you satisfied. You can't go wrong with whatever you order here. Pirilo is friends and family-oriented, and it even has a second floor that can host large groups. Home of the world's largest radio telescope. 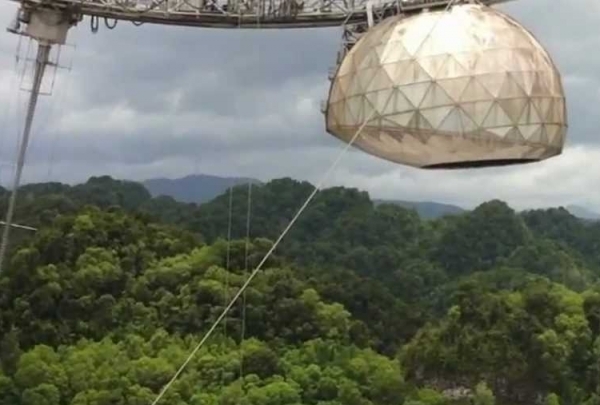 Visitors to the Arecibo Observatory get to observe the world's largest radio telescope and explore the observatory's visitor's center. Find your new favorite dress! Nativa sells unique apparel for women of all ages. From lacy summer dresses to outfits that are perfect for painting the town red in, this women's apparel boutique has it all. Explore the racks and browse through crop tops, rompers and adorable dresses. 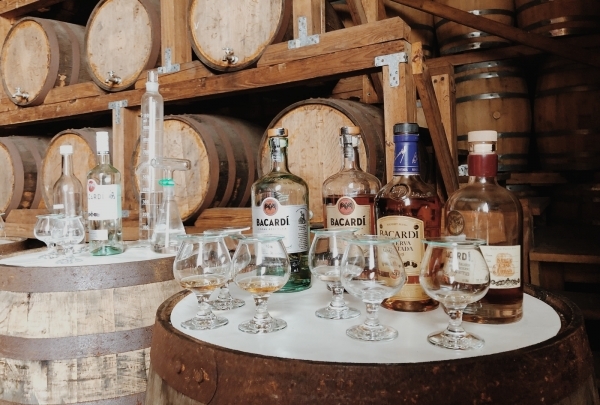 This factory makes Puerto Rico’s legendary rum, Bacardí. Rum Bacardí continues to be the worldwide leader for more than a 100 years. You can choose between their Historical, Rum Tasting and Mixology tour options. You will learn about its history, craftsmanship, and shipping around the world. They allow visitors to craft their own bottle of the beverage at the gift shop that's replete with souvenirs. 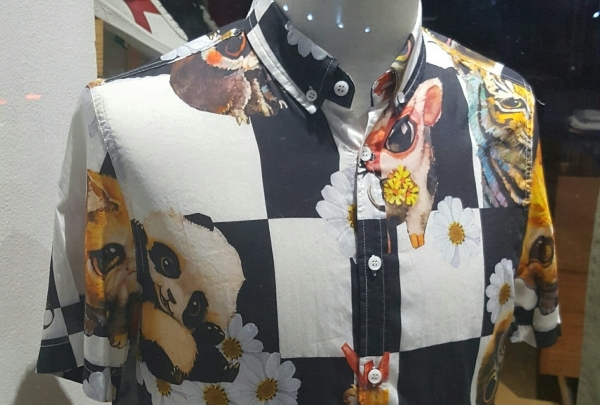 Explore today's fashion trends at this shop. This is a fashionable upscale women boutique with the latest trends in the fashion industry. Offering women's clothing for any occasion, this boutique is perfect for shoppers with varying styles, from casual to very classy. Fashionable and very trendy, you will not leave here without something to wear. Marella is a clothing store for trend-setters. They offer accessories, casual tops, and dresses for all those young at heart. 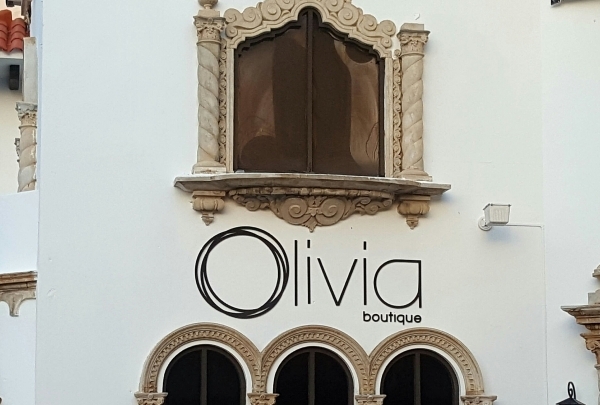 This boutique will put you in the spotlight with their Puerto Rican fashion trends. Enjoy authentic Cuban cuisine in a nice rustic ambience that will transport you directly to "Old Havana". 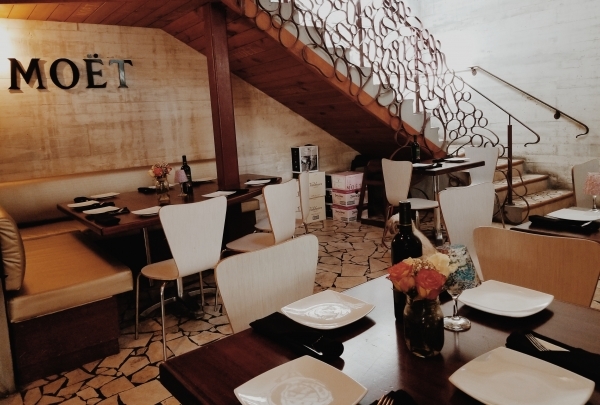 Located at the iconic "Placita de Santurce", Asere Cubano offers you unique and authentic Cuban cuisine with a nice touch of rustic ambience. 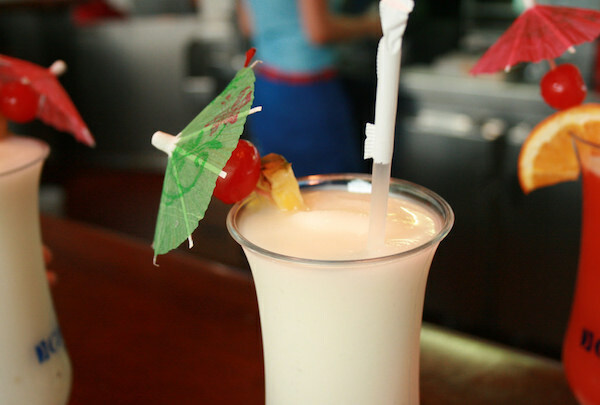 Check out the birthplace of the famous Piña Colada! Trusted since 1963, Barrachina offers guests unique Puerto Rican and Spanish cuisine served alongside the world famous Piña Colada. Enjoy this beautiful rooftop restaurant and bar located in Old San Juan. Enjoy the beautiful views of Old San Juan from this rooftop restaurant. The restaurant and bar serves delicious items that are sure to cool you down, including mojitos made with fresh tropical fruit. Enjoy delicious Caribbean cuisine at this oceanfront property. Oceano's delivers a true culinary experience combining Puerto Rican flavors and seafood in a beautiful outdoor atmosphere. This oceanside spot is only a five minutes walk from La Concha Renaissance San Juan Resort. Enjoy Puerto Rico's new and highest hot air balloon. 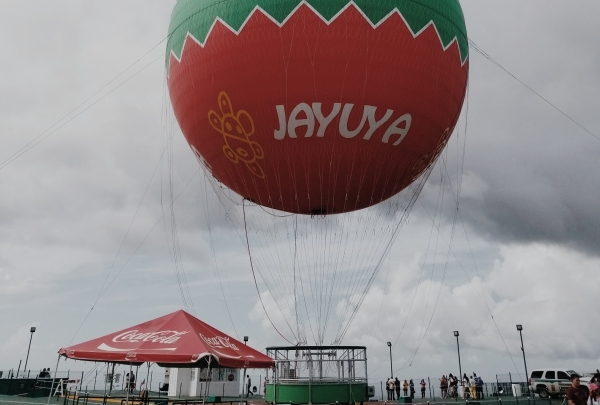 Puerto Rico's new hot air balloon will take you up to 3,200 feet above the sea to see the beautiful mountains of Jayuya in a 360 degree view. Perfect for kids and handicapped people. Exquisite seafood and certified steaks in a cozy atmosphere. Enjoy authentic Caribbean cuisine, including seafood and certified Angus steaks in an intimate atmosphere. This lovely restaurant is located in the heart of Condado. Your new spot for craft tap beer, wine and tapas! 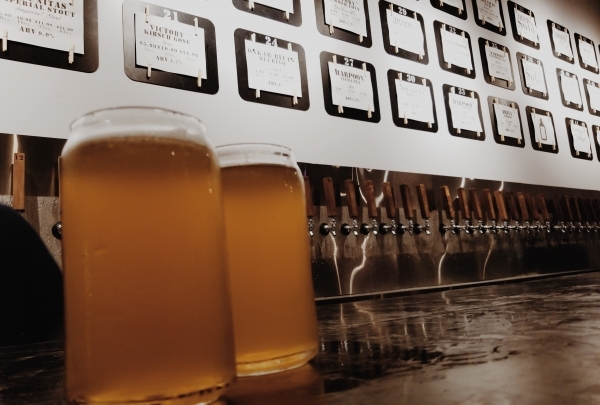 Over 46 taps of craft beer, including local, international, tapas and more! Perfect for beer enthusiasts or just to enjoy a nice cold drink. The San Juan Cathedral or "Cathedral of San Juan Baptist" is an important landmark of the city. 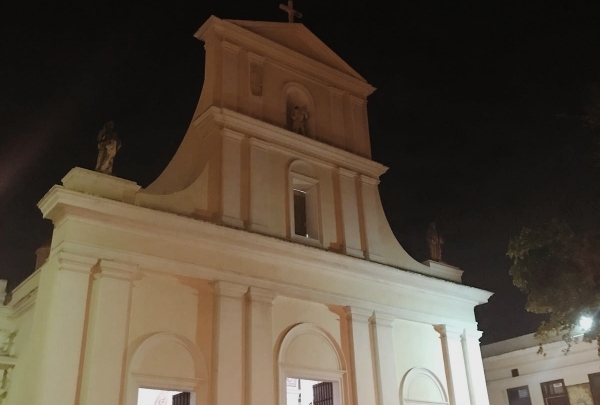 Built in 1521, it is the oldest church on U.S. territory and the second oldest church built in the Americas when the Spanish owned the Island. It is also the burial site of Spanish explorer and first governor of Puerto Rico, Juan Ponce De León. The entrance is free of cost. 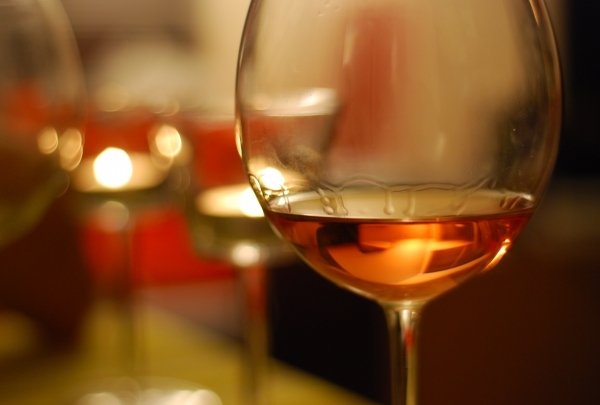 Be delighted with their exquisite and creative tapas, wine selection and some Puerto Rican delicacies. 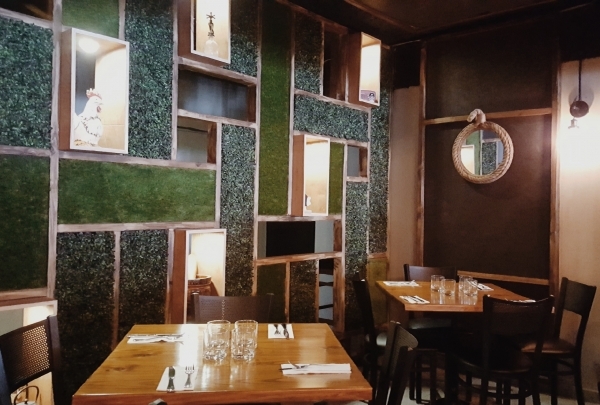 Even if you select indoor, outside dining or at the bar, the decor of this beautiful restaurant will definitely take you into their Spanish roots. Make it a full culinary experience enjoying your dinner at their roof deck with live music under the stars to add the perfect vibe. Enjoy a full-day brunch experience in Condado! For those who like to enjoy that brunch experience on a Sunday morning, this might be the spot for you! Semilla offers a full day brunch experience combined with tapas, modern cuisine and mimosas. Their inviting atmosphere will make you feel the good vibe of this place. 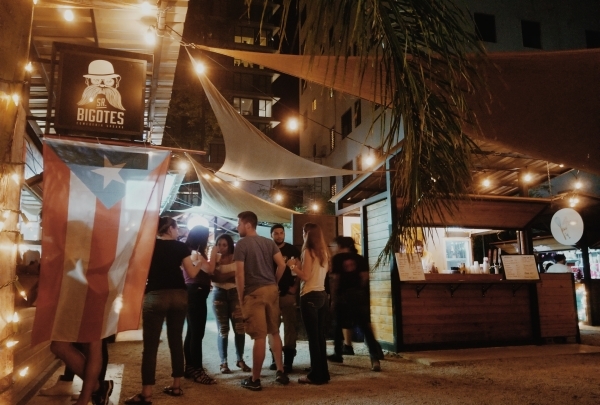 The "trendiest" spot on the urban side of Santurce. If you are looking for a "get together" with friends, crafted cocktails, Caribbean gastronomy and a vibrant atmosphere, this might be the perfect spot for you! Its unique colorful decor will invite you to dine, drink and watch your favorite sports event in one single place. 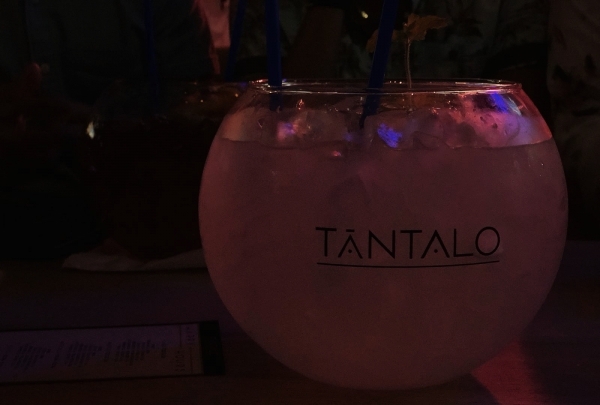 For the daring person, try their famous "fishbowls", which are exclusive cocktails made in a 40oz bowl. For those chocolate lovers, this is the gastronomic space where chocolate is the main element for every dish, including pastries, brunch, and cocktails. The place holds the historical tradition of the family Cortés, who were chocolatiers since 1929 and their products were natives from Puerto Rico. 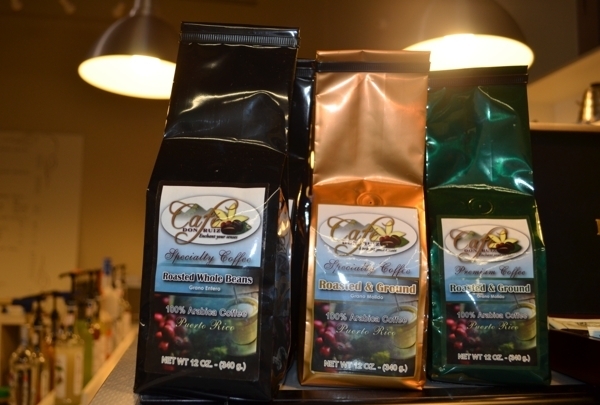 Visit their gift shop to take a piece of their flavorful souvenirs anywhere you go. Your entrée into a culinary playground! La Concha brings you a spectacular assortment of cooking classes, seminars, tastings, meals and outings, hosted by renowned international chefs. Plus, you'll get to delight yourself in La Concha's enhanced amenities, with trendsetting new food and cocktails menu. Make your RSVP today delicias@laconcharesort.com. La Concha Resort is partnering with Condado's iconic and vibrant Santurce Pop. During the day, our guests will get the VIP experience of touring this collaborative marketplace designed to help young artists, designers & small entrepreneurs establish themselves in a permanent location of the metropolitan area. Guests will encounter the promotion of locally produced products & the urban development of Santurce, in a building covered in murals and different expressions of urban art. At night, La Concha transforms into a marketplace for all those guests that were not able to attend the day event.